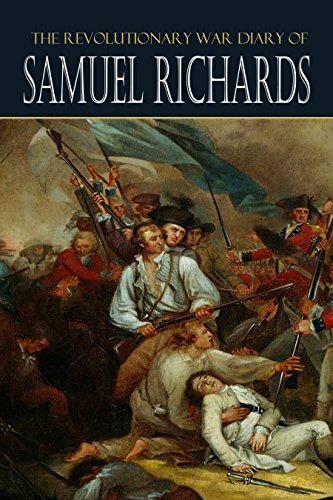 As a Connecticut captain in America’s Revolutionary War, Samuel Richards lived through the carnage and deprivations that were the cost of freedom from England. His diary is important for its vivid descriptions of life in the ranks during battle, starvation, and the great events of his day. Along the way, he saw Washington and Lafayette, fought the British, lost friends, and wrote his experiences for a later date.